The story is likely familiar to many. 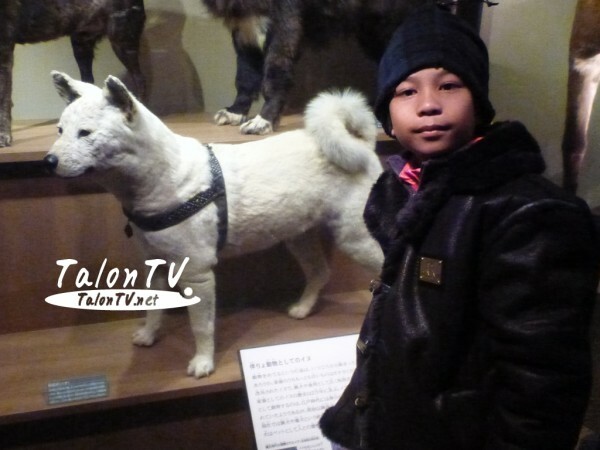 Hachiko greeted his owner, Hidesaburo Ueno, at the train station every evening so that the two could walk home together. One day, Ueno collapsed during a lecture and never returned home. It’s said that for the next nine years, Hachiko returned to thetrain station every evening to wait for his owner, not knowing he would never return. 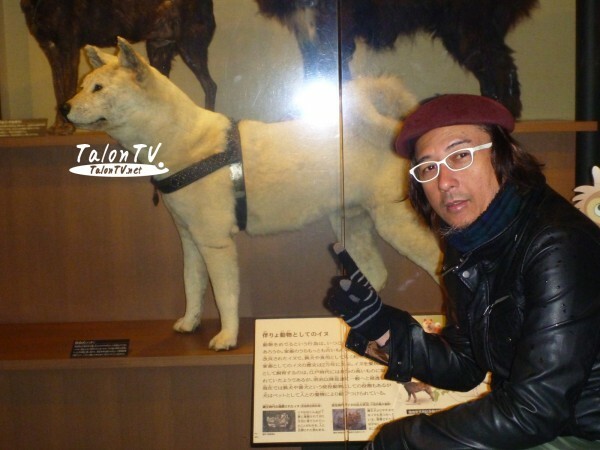 The touching story was even adapted into two films: Seijirō Kōyama’s 1987 Hachikō Monogatari, and a 2009 Hollywood film, Hachi: A Dog’s Tale, starring Richard Gere as the dog’s owner. 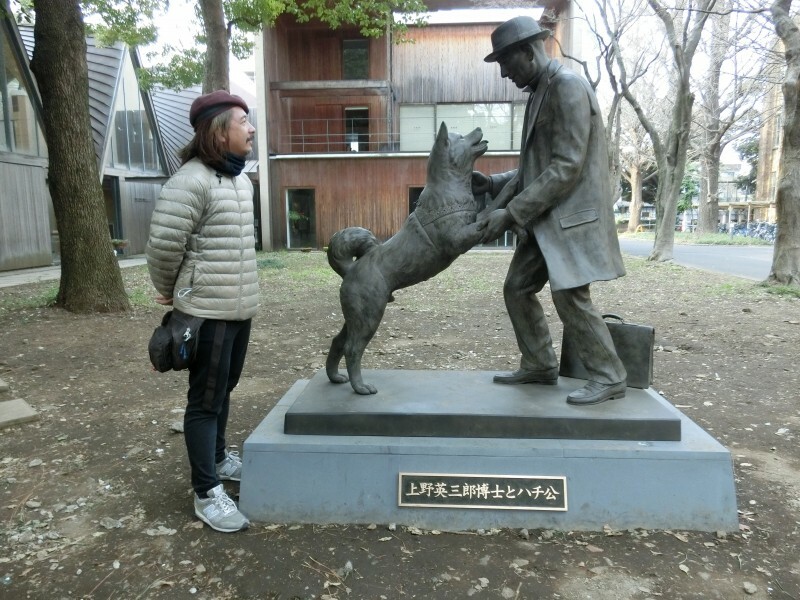 Now Hachiko has a new statue, proudly displayed at the University of Tokyo. It shows Hachiko and Ueno joyously reuniting 80 years later—and 90 years after Ueno’s passing. The statue was commissioned by the university’s Department of Agriculture, where Ueno was a noted scholar in agricultural engineering. Posted on กุมภาพันธ์ 15, 2015 by Geranun®. 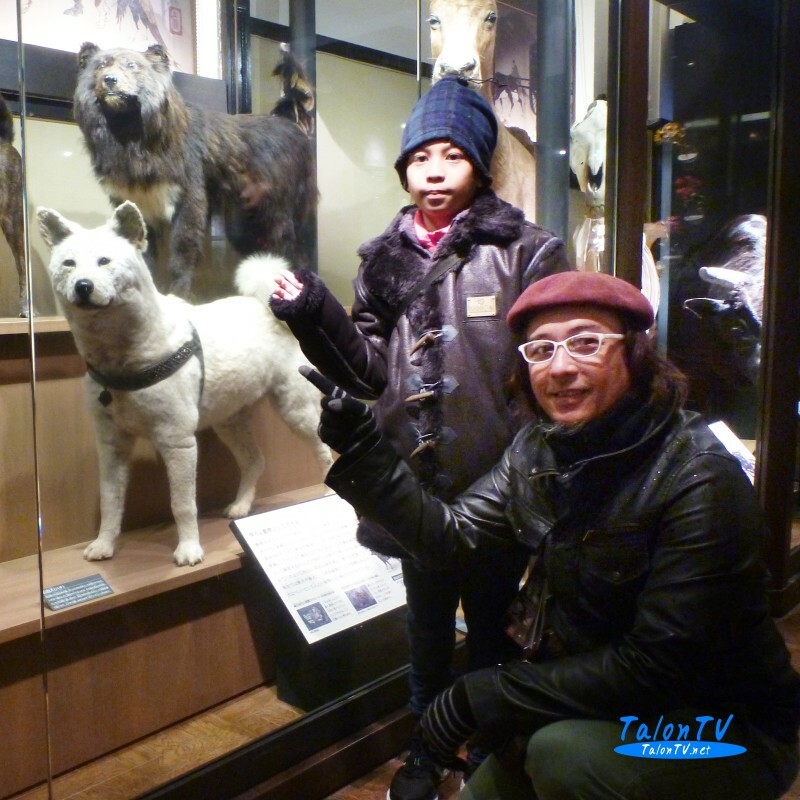 This entry was posted in Hachiko, Shibuya, Tokyo, เที่ยวญี่ปุ่น and tagged Hachiko, ประวัติ Hachiko, ฮาจิโกะ, เที่ยวโตเกียว. Bookmark the permalink.